provides the boost needed to shine. 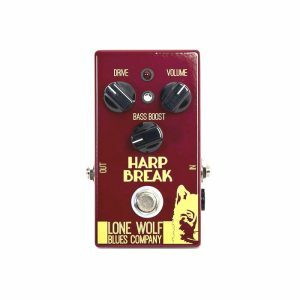 This is the second pedal in a line of signature pedals built for Jason Ricci, by the Lone Wolf Blues Company. 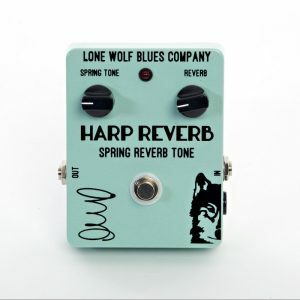 Jason Ricci required a clean boost pedal with the range needed to suit the modern harmonica player, a boost that does not colour or distort, a boost that can add the drive desired for solo’s that will enhance a performance. The Clean Cat does just this and shines while doing it. The Clean Cat does not use a battery, a 9v power supply (PSU) is required. 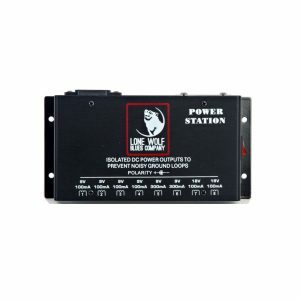 The DC PSU adapter requirements are a regulated 9V DC with a minimum 100mA output and a 2.1mm x 5.5mm connector with a negative center. 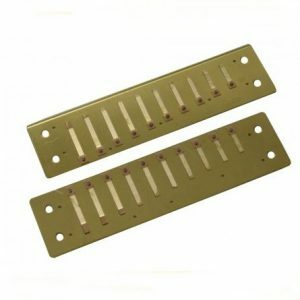 The “IN” jack acts as the pedal ON/OFF switch. The power adapters for UK and EU customers and are sold separately. 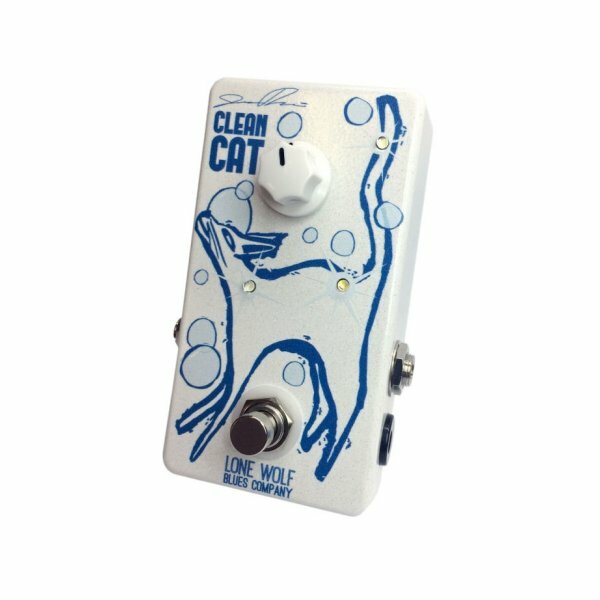 Review of the Lone Wolf Blues Company Clean Cat pedal.